Supermarket shopping can be confusing and overwhelming. There are thousands, if not tens of thousands of products lining the supermarket shelves, so it can be a minefield out there. Let our Supermarket Tour take the confusion out of your shopping experience by arming you with the skills and knowledge to make better and healthier food choices. These sessions are for you whatever your reasons for wanting to eat better: general health, to lose weight, maximise sports performance, improve your diabetes and digestive troubles, or to reduce your high blood pressure and high cholesterol. 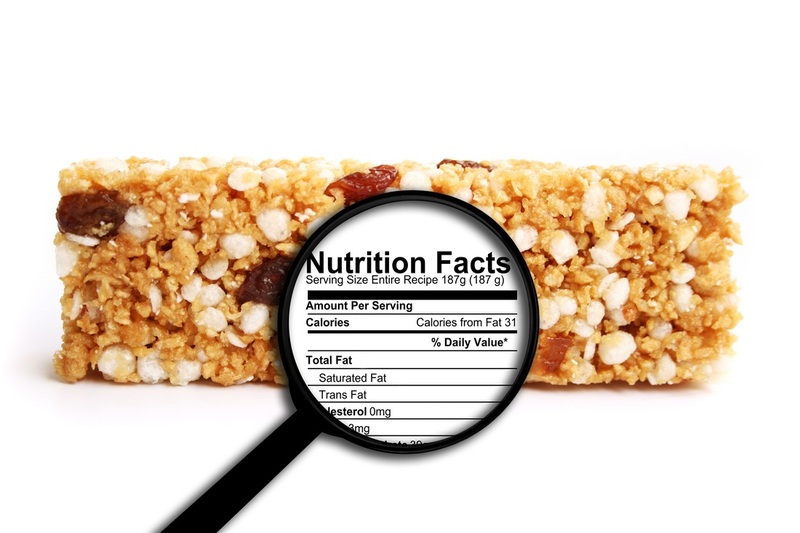 The Supermarket Tour will help you to make better sense of nutrition labels and ingredient lists. As a result, you will be able to make more informed food choices that will help you to achieve your diet and lifestyle goals. Tours are held in a small group setting, with a maximum of six people per group. They take place regularly in Toorak on a Friday morning. The Supermarket Tour lasts between 60-75 minutes and you will receive educational handouts as well as product samples. For more information about the Supermarket Tour, please contact us or send an email to joel@heartynutrition.com.au or call 0401254047.